Today’s little teeny tiny, mini post combines two of my favourite things – reading and bullet journaling. 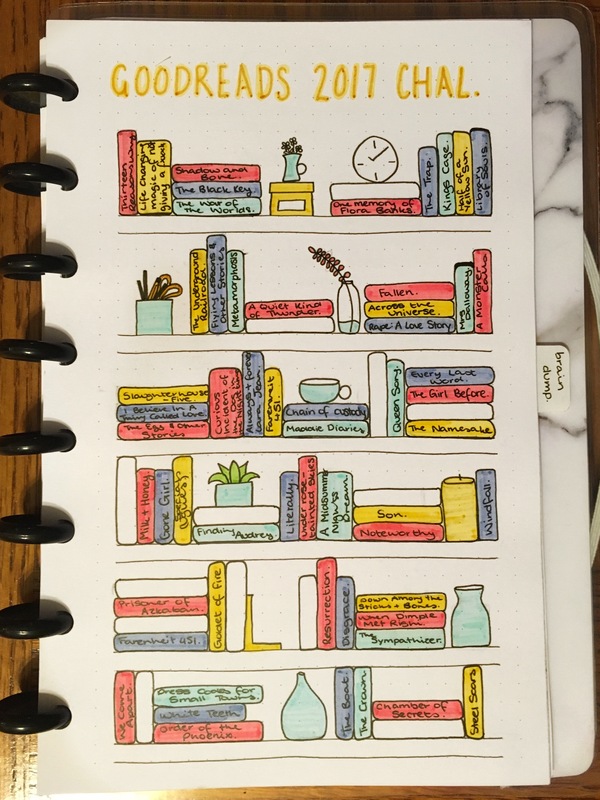 I’ve been wanting to create a tracker page in my bullet journal for my 2017 Reading Challenge since… well, since the start of the year! But hey, it’s only October, I still have a couple of months to enjoy it! 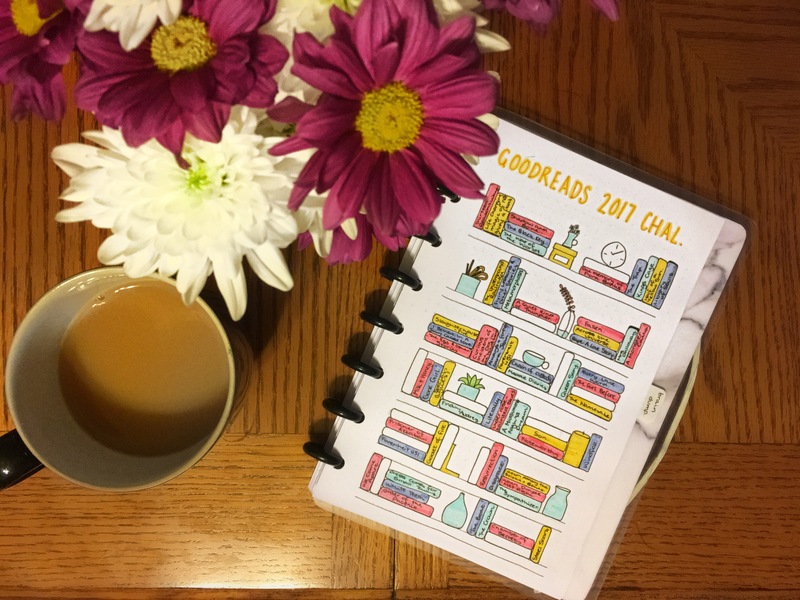 I’m not going to lie, this post is going to be pretty snappy, but to bulk it up a little and give you even more inspiration, I’m going to share some of my other favourite reading trackers and collections from across the blogosphere – I hope you like them as much as I do! That’s such a clever tracking page! It reminds me of the summer reading sheets I had to color in as a kid 🙂.